Steve O'Dwyer has proved beyond any doubt that he's a high-stakes tournament expert after winning yet another major live title. 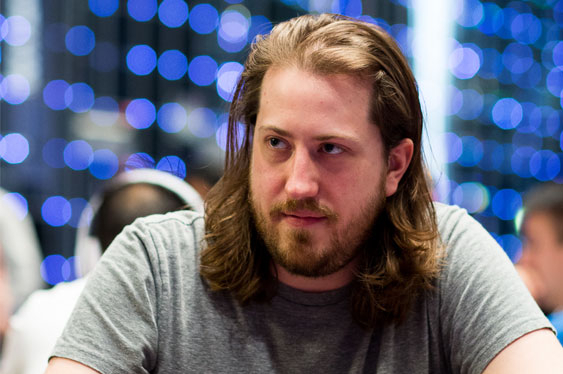 Following a hot streak last year that saw him earn $4,879,829, the Ireland-based American took down the $50,000 buy-in super high-roller event at the ongoing PokerStars Caribbean Adventure (PCA) in The Bahamas over the weekend to bank more than $940,000 in cash. Lining up alongside 79 others late last week, O’Dwyer carved his way through the early action at the Atlantis At Paradise Island Resort And Casino near Nassau before finding himself among a veritable murders' row on Sunday. With 30-minute levels, the final table got off to a fast start with UK player Paul Newey the first to hit the rail courtesy of Ivan Luca. This elimination opened the floodgates and Bryn Kenney soon followed thanks, once again, to Luca. With the action flowing and players now looking for a quick route to the top, a three-way all-in ensued and when the chips had fallen it was O'Dwyer who had scooped the mammoth pot. This hand put the 33-year-old in the driving seat and he was eventually able to seal the deal after outlasting Isaac Haxton, Erik Seidel and Luca before defeating Connor Drinan heads-up. The final coup saw O'Dwyer claim his sixth live title in the past twelve months after his Ad 3d maintained their pre-flop advantage over Drinan's Qd Th.